Every cryptocurrency project has its fans out there, ready to fight for their beloved token until the bitter end. 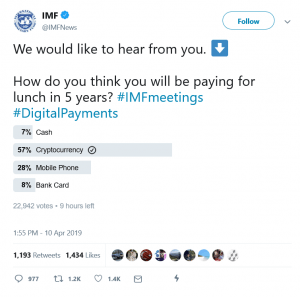 Fans of Ripple’s XRP token thus found themselves in a similar predicament: when the International Monetary Fund (IMF) started a poll on Twitter, asking followers, “How do you think you will be paying for lunch in 5 years?” they were quickly overrun by people replying that they will be paying with XRP. 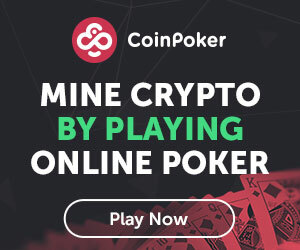 Out of the four options - cash, cryptocurrency, mobile phone, and bank card - cryptocurrency is the most popular one with 57% of the votes, while mobile phones take up 28%. The rest is divided among the remaining two - only single-digit percentages. Ripple’s army may well number fewer human beings than expected. Independent researcher Geoff Golberg recently discovered that there is a large number of fake accounts and bots tied to popular accounts like “Giantgox” and “Xrptrump,” both huge Ripple shills. However, he, too, claims to have been harassed by the XRP army after sharing his results, going as far as to receive death threats. His response to the harassment was simple: “I eat XRP Army shills for breakfast,” he tweeted. Jeremy Allaire, CEO of Circle, argued that putting a sovereign currency on the blockchain, skipping the need for third parties to hold people’s assets, would go a long way towards improving transparency and security. 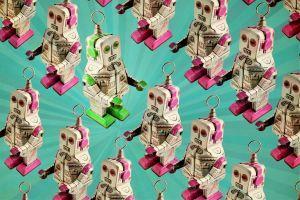 However, Sarah Youngwood from JPMorgan’s consumer and community banking division disagreed, saying, “There has been more fraud in bitcoins than virtually any other form of payment that has existed.” However, numbers are showing a different story. At least in Japan. As previously reported by Cryptonews.com, Japan did in fact witness a tenfold increase in crypto-related money laundering in 2018, with suspected cases rising from 669 to 7,096. Still, there were 417,465 reported cases of money laundering in total in the country in 2018, representing an increase of 17,422. "I think the role of the disruptors and anything that is using distributed ledger technology, whether you call it crypto, assets, currencies, or whatever ... that is clearly shaking the system," Lagarde told CNBC on Wednesday.